How To Validate Product Ideas With Value Propositions — Stratomic. 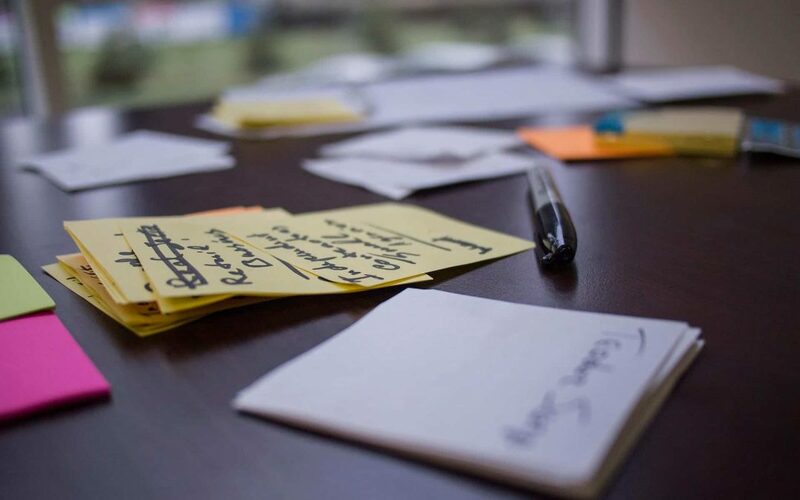 It’s important to validate product ideas before building and delivering the product to market. It’s essential to make sure that, from the beginning, the product you’re building is the right one. It should solve urgent, widespread and high-value problems for your customers. But what is the best way to validate product concepts? The answers to almost every question in the validation process lie outside the four walls of your company’s office. “I think it’s a pretty cool product”, “My CEO reckons it’s a great idea”, and “Three of our biggest customers say they want it” are not ways to validate your product. If you use similar methods to validate new products in your organisation and are struggling to gain market adoption, these are some of the reasons holding you back. 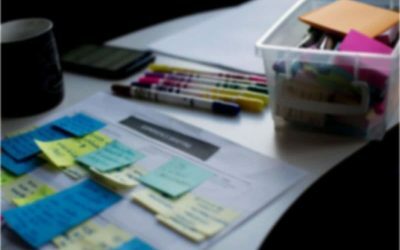 A more effective way to validate product concepts is to use value propositions to help target buyers understand the value your completed product promises to deliver. This stops you from getting too far into the development cycle for the wrong product. For <the target buyers> who <the job to be done statement>, <product brand name> is a <new product type> that provides <the solution> for <the user’s unmet needs >, unlike <the product alternative>. The product marketer can use this framework to validate any product concept using the five steps described below. A product can have more than one value proposition. In fact, the number of value propositions is determined by the number of target personas. For enterprise IT services, you will likely come across at least three personas – possibly four. Collectively, they will speak three buyer languages. You need to know who the decision maker is (the buyer), who the gatekeeper is (the person evaluating your product), and who the end-users are (the developers or IT administrators). These are rarely the same person. You need to understand the functional job to be done, unmet needs and desired outcomes for each target persona. It’s important not to make assumptions based on your previous experience in this field – look back at your outcome-driven customer research to understand how your personas will use your product and what job it’ll help them complete. You’re not going to sell your product based on how cool the idea is. You’ll sell it based on how your customers see it addressing high-value unmet needs they have – and whether it addresses them better or more effectively than existing products in the market. During your research, ask people who fit your target personas how your product concept addresses their needs better than existing solutions (if at all). Be prepared for some hard truths here. 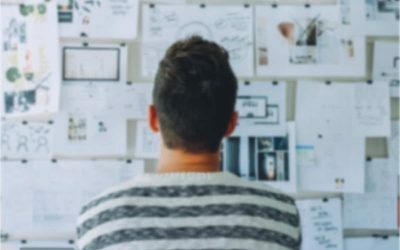 Having a frame of reference – an alternative product that your target personas currently use to complete the job – is hugely important during the product validation process. It’s often ignored, but it gives your target buyer the context they need to evaluate your offering. I like to use a simple comparison reference matrix, as detailed in the diagram below, to build the frame of reference. Consideration for how your competition meets your target personas’ needs gives you important context. How they fail to meet your buyers’ needs gives you key insight into where there’s a clear opportunity in the market – it gives you a point of attack. Furthermore, a clear frame of reference helps you to understand the context of your competitive landscape and market segment. Without this key element, it’s extremely difficult to position yourself or focus on how your offering is differentiated from the market. You need to consider your target personas’ mindset when positioning your product. The correct positioning recipe will depend on the competitive landscape, and the maturity of your market segment and target personas. Are they technology driven sceptics? Are they market-driven pragmatists? Explaining your solution should be easy. After all, you’re a product expert. But are you a market expert? Have you gone to sufficient lengths to identify and validate unmet needs during your outcome-driven research process? Once you’ve identified those unmet needs, you must explain how you solve them in language that they can relate to. The answer is not an architecture diagram – it is how you solve their unmet needs better than anything else on the market. It’s addressing their compelling reason to buy as much as their reasons for not buying. If you think in terms of their unmet needs, you won’t go far wrong – this is a time to forget technical jargon and focus on the customer. Your target personas care about how they are going to achieve their goals, not about what value you provide. How are you going help solve high-value unmet needs that help them achieve their goals faster or more effectively than alternative solutions? Differentiation is not enough here – your solution needs to be better. It needs to solve unmet needs in an underserved market, or focus on solving a specific problem at a much lower price in an over-served market. This is the differentiation you need to focus on – it’s the value of your product. If you’ve followed this process, you’ll already know who your target customers are, what job they are trying to do, who you are competing with for the job, how you address their unmet needs, and how you help them achieve their goals. Using value propositions to validate product ideas helps you focus on your target personas’ needs. It stops you from falling in love with product concepts you’ve developed. You can always demonstrate the concepts in more depth if you’ve not articulated the value proposition effectively, but that should be secondary. Jobs suggested that the marketing and distribution of a product must be thought out up front. If you or your product team can’t answer these key questions, you may be in line for a costly mistake. However, if you can articulate your target personas’ job to be done, then you are on track to building a highly-differentiated product that solves their problems better than anything else. And that increases your chances of building a market-leading product.